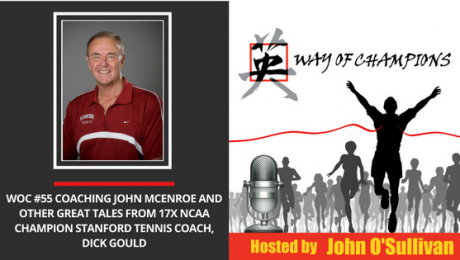 There is a sport out there that has grown 17% every year for the last 6 years. 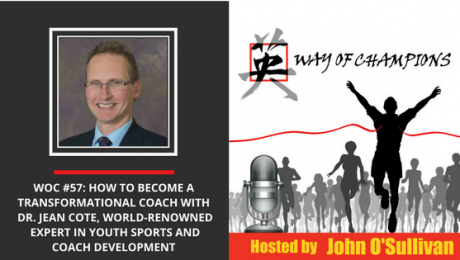 In addition, 54% of participants say it helps them connect with their friends, 67% of parents get to play it with their children, and 71% of parents say it has had a positive influence. 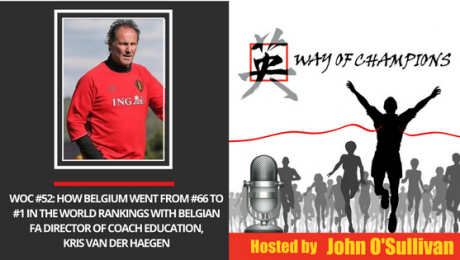 Those statistics sound fantastic. 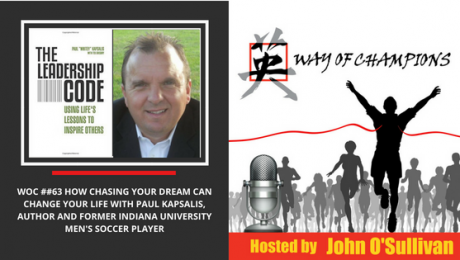 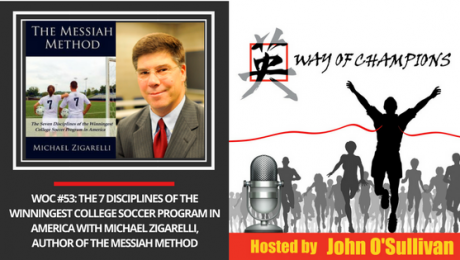 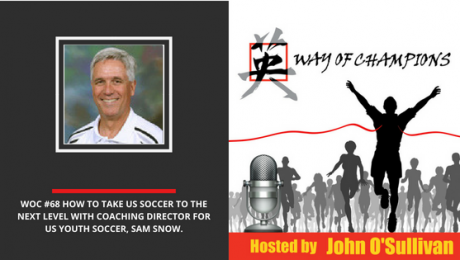 #68 How to take US Soccer to the next level with Coaching Director for US Youth Soccer, Sam Snow. 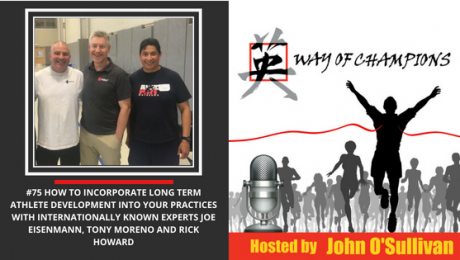 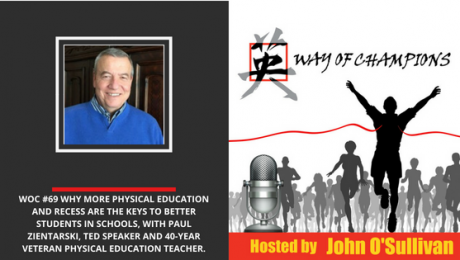 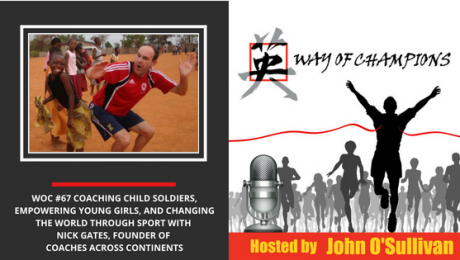 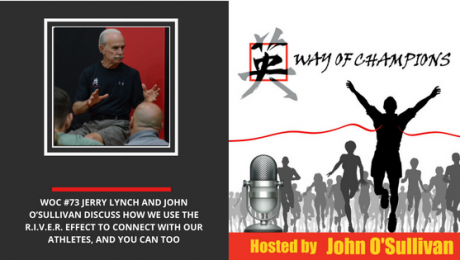 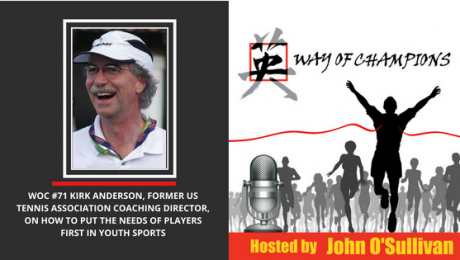 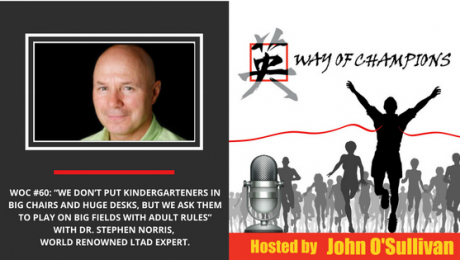 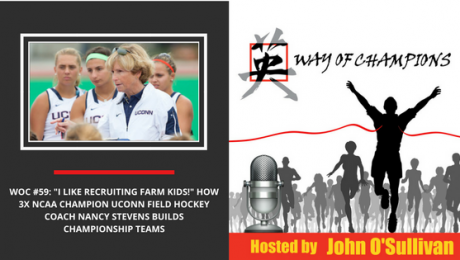 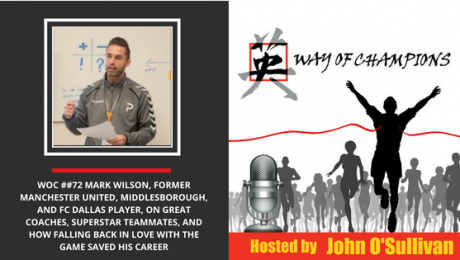 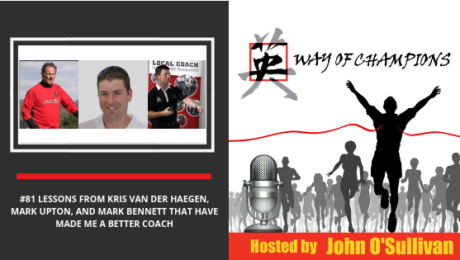 WOC #60 “We don’t put kindergarteners in big chairs and huge desks, but we ask them to play on big fields with adult rules” with Dr. Stephen Norris, world renowned LTAD expert. 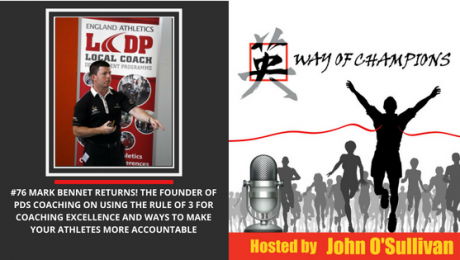 Did you ever just want to quit doing what you are doing? 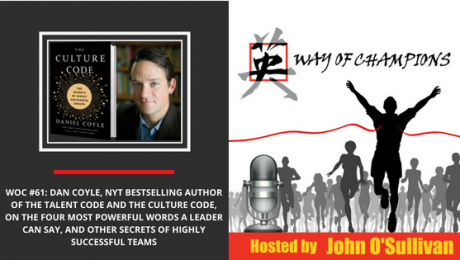 How do you handle someone who sabotages your work? 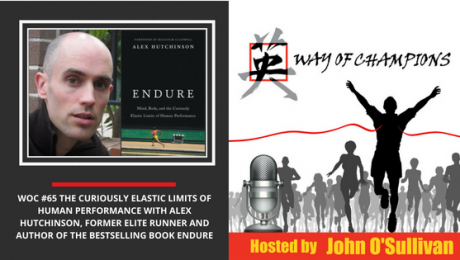 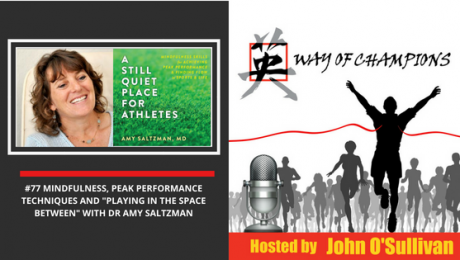 How do you help athletes learn without lecturing all the time? 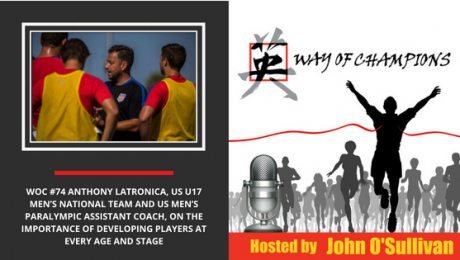 What are your thoughts on coaching licenses? 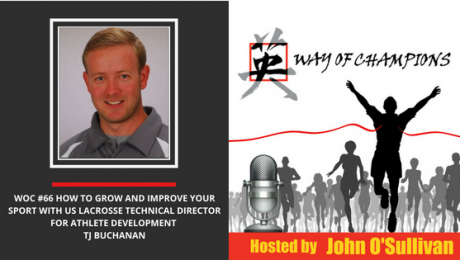 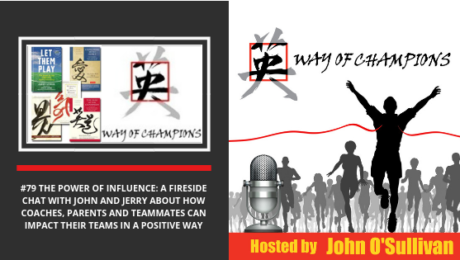 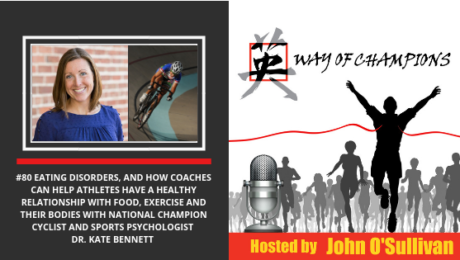 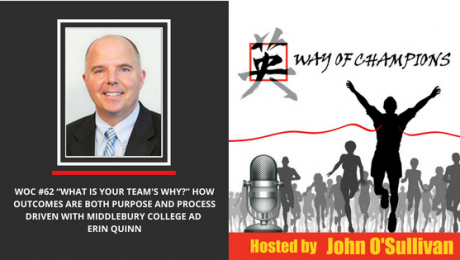 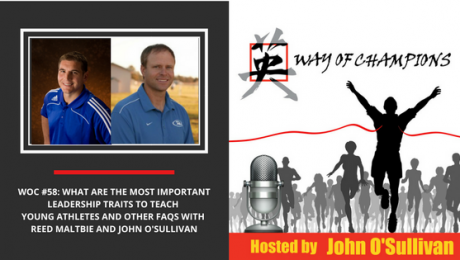 Coach Reed and John tackle these Frequently Asked Questions and more in our most recent podcast. 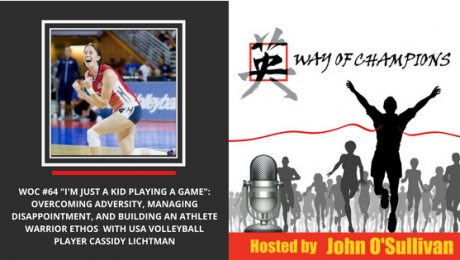 Are you one of THOSE sports parents? 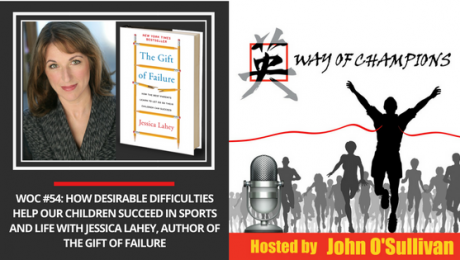 All too often, we lump sports parents into one large category based on the behaviors of a few. 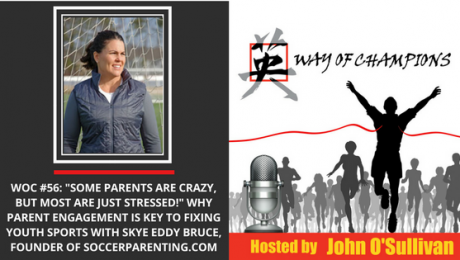 Skye Eddy Bruce joins us to explain that not all parents are that way and the key to creating a better sports experience may be found with engaging parents more effectively.